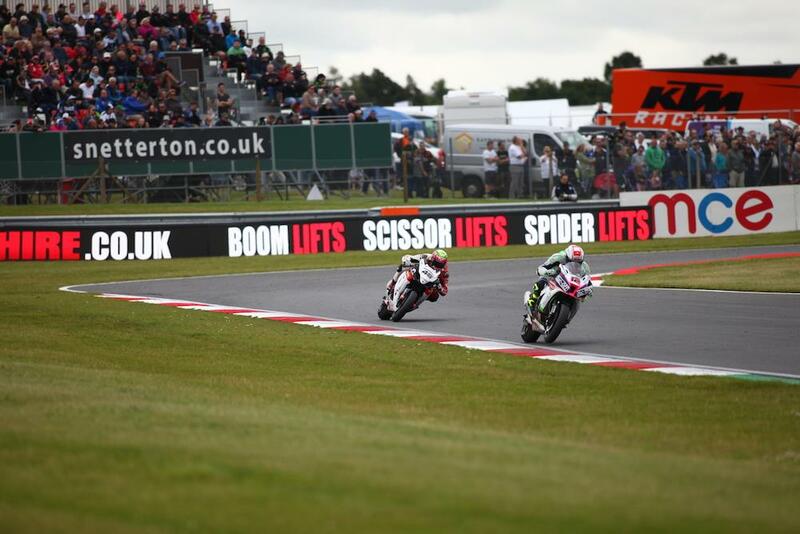 Luke Mossey is looking to make a return to the podium as the MCE British Superbike Championship hits Thruxton this weekend. After a tough weekend at Snetterton following a crash in the early stages of qualifying, the Quattro Plant Teccare Kawasaki rider is keen to bounce back as he heads into the team’s home round. The super-fast Hampshire track holds happy memories for Mossey as the venue where he took his debut BSB podium just 12 months ago. Having already taken one rostrum so far this season at Knockhill, the 23-year-old is determined to build on his podium count as he looks to close in on a top six championship spot. “The last round at Snetterton was really disappointing as I had the pace on Friday only to suffer a crash in qualifying that put us on the back foot,” he said. “As a result of that, I can’t wait for Thruxton this weekend and my aim is to get back at the sharp end. It’s the team’s home track and one of my favourites too so, hopefully, we can come home with a few trophies."